LGBTQ+ representation in media is so vital. 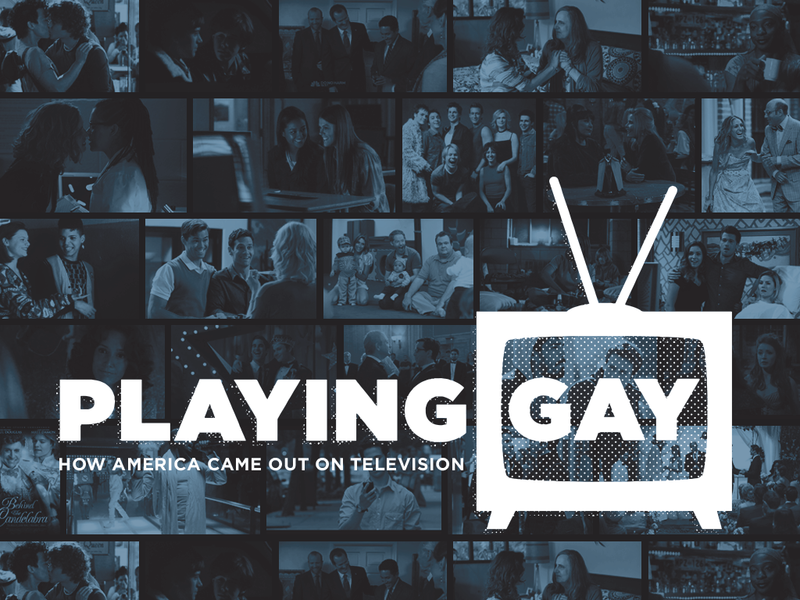 I’m working on this documentary called Playing Gay about LGBTQ representation in American Television. We’re doing some dope interviews (Rachel Maddow, Sheila Keuhl, Michael Douglas, etc) and Wilson Cruz is executive producing. We just launched the campaign and if y’all could / would wanna be involved in any way I would be so grateful and excited. Sharing, a shout out, literally anything would be awesome. I’m so excited about this project and it feels very important. Many of you have already contributed and I am beside myself with appreciation. I wanted to reach out because I’m super stoked on a new project and I would really love your help in making it happen. This is such an important project. If you need anything from me, have any questions, or just want to say hi, please do!